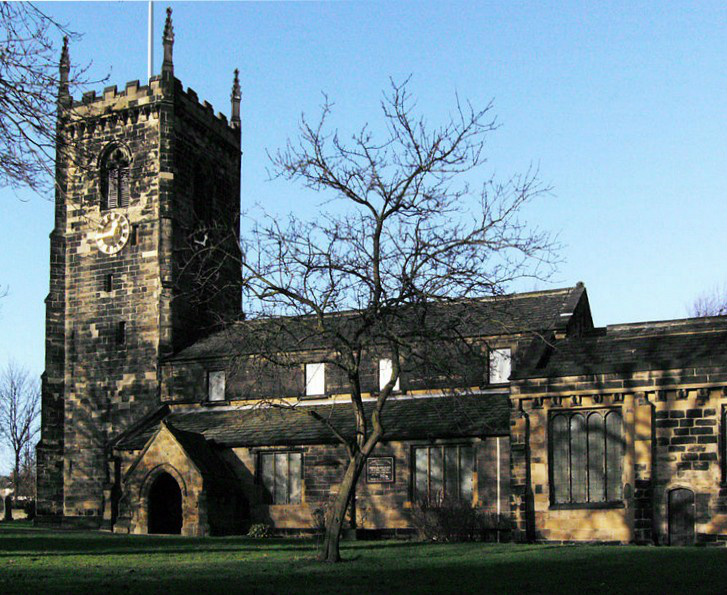 The Parish Church of All Saints NORMANTON. This is the town where I grew up ,and my interest in Astronomy developed. 'My' Normanton (there are several other towns with this name) is in West Yorkshire, United Kingdom . I do not charge a fee, but would appreciate some assistance towards travelling expenses if your venue is some distance from Scarborough. Scarborough Public Library has my contact information also.